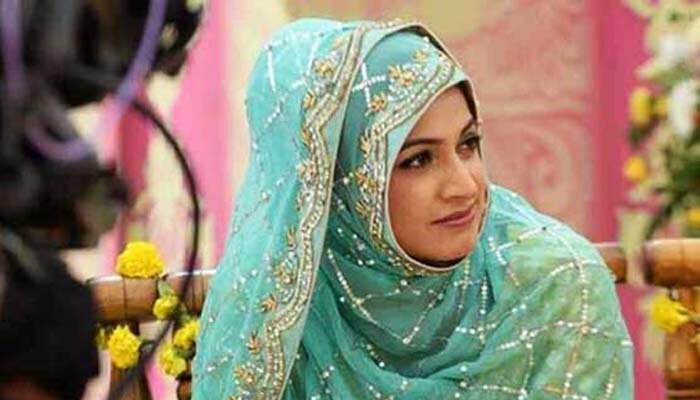 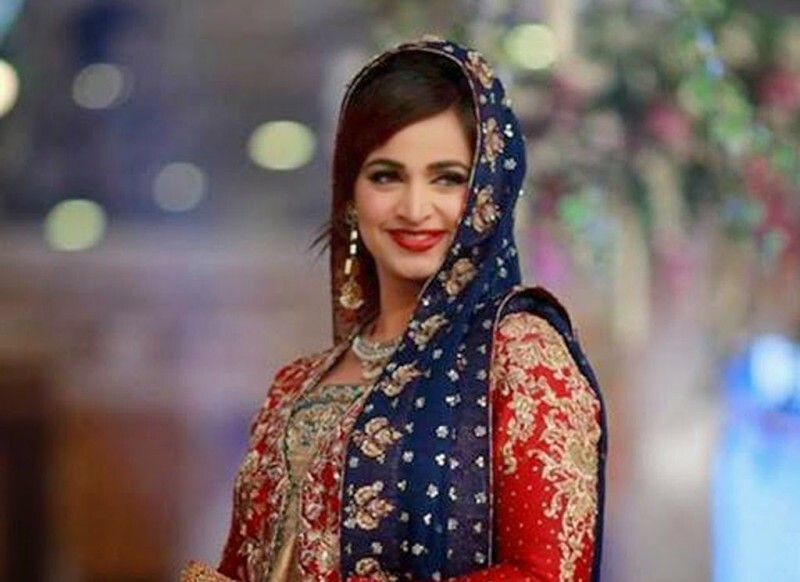 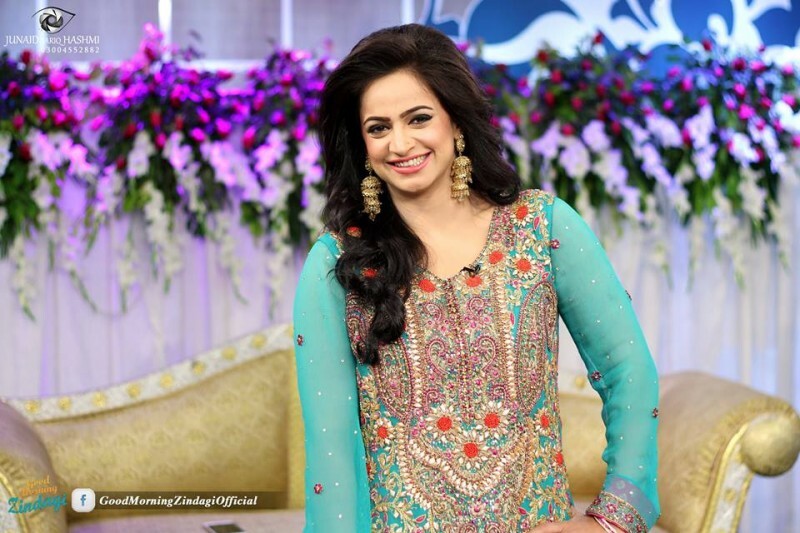 Noor Bukhari is a Pakistani actress and model. 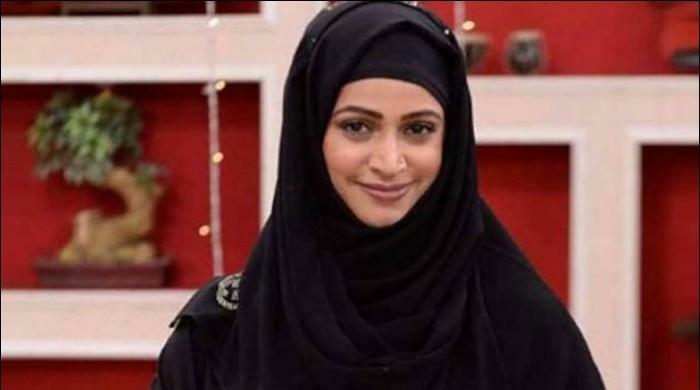 She is very famous for acting, modeling, Pakistani celebrity. 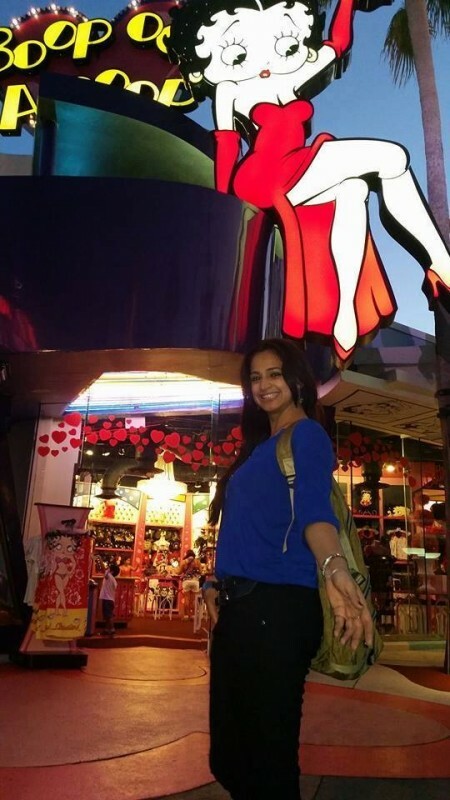 Noor is beautiful and very attractive actress. 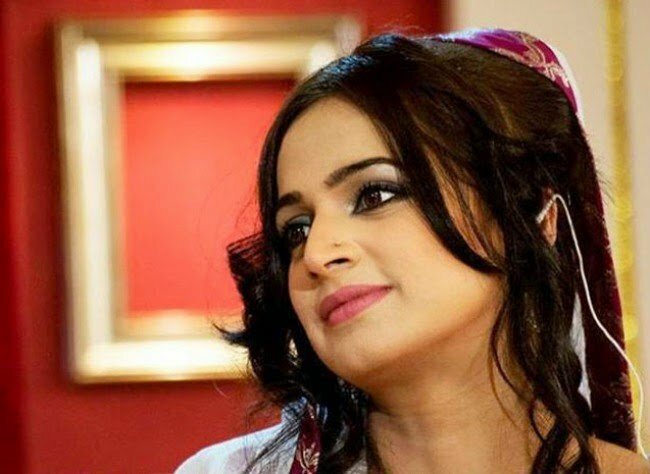 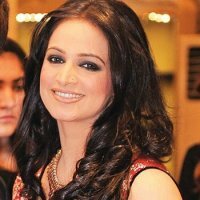 Noor started her career as a film star, she had worked in so many lollywood movies then she moved to television industry and worked in drama serials. 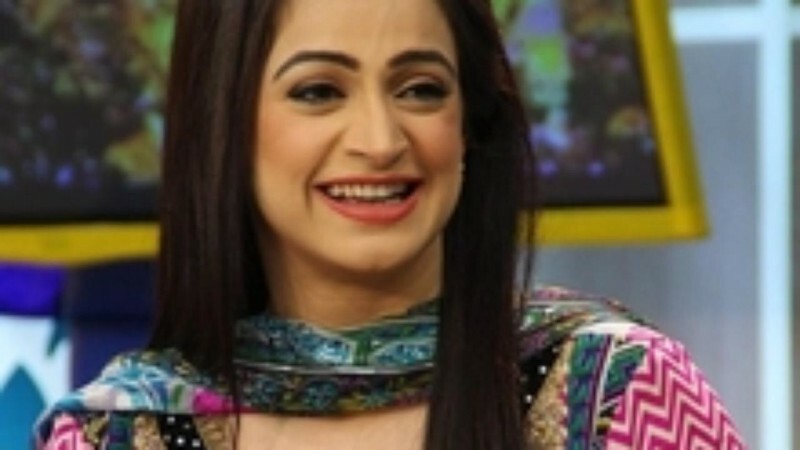 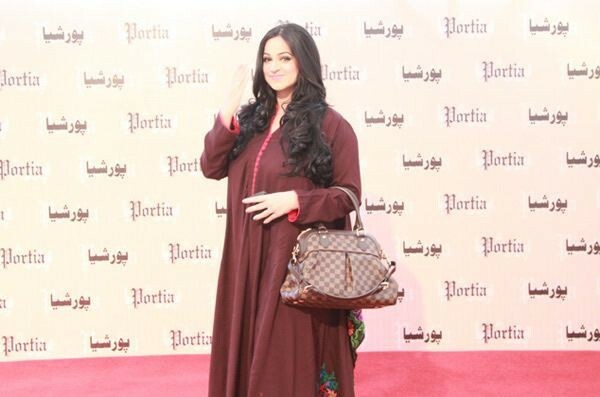 She also worked as a morning show host in several TV channels and now a days she is directing movies.